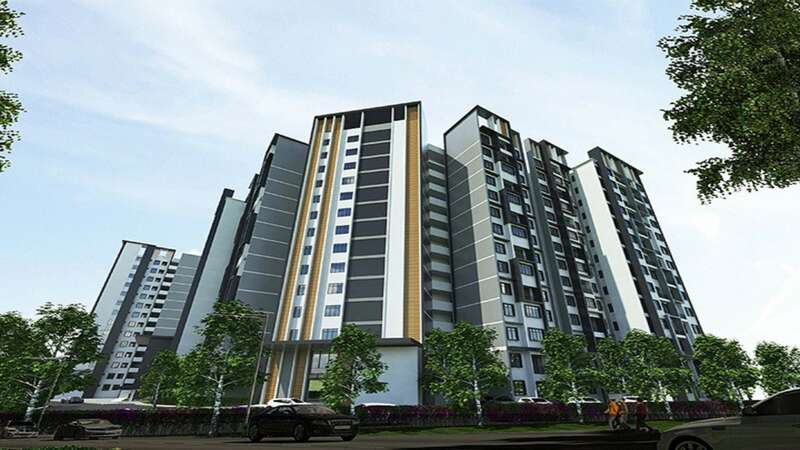 Gadang Land Sdn Bhd (GL) is the property development arm of Gadang. GL was established on 25th July 1996. 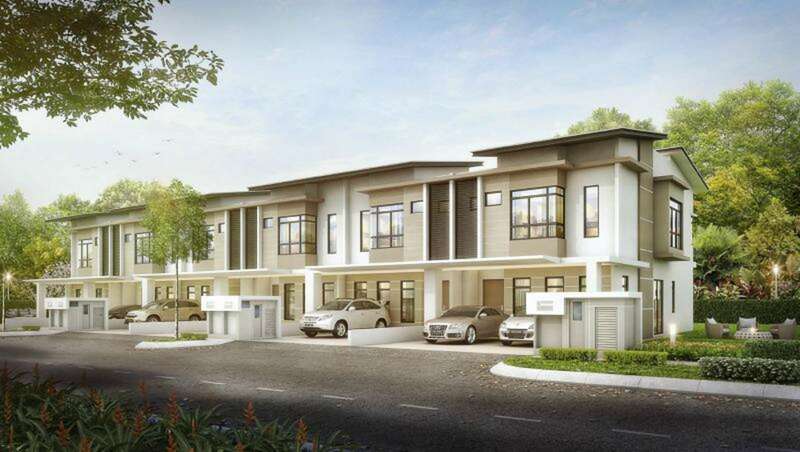 Its maiden project comprised 30 units of semi-detached factories in Shah Alam. 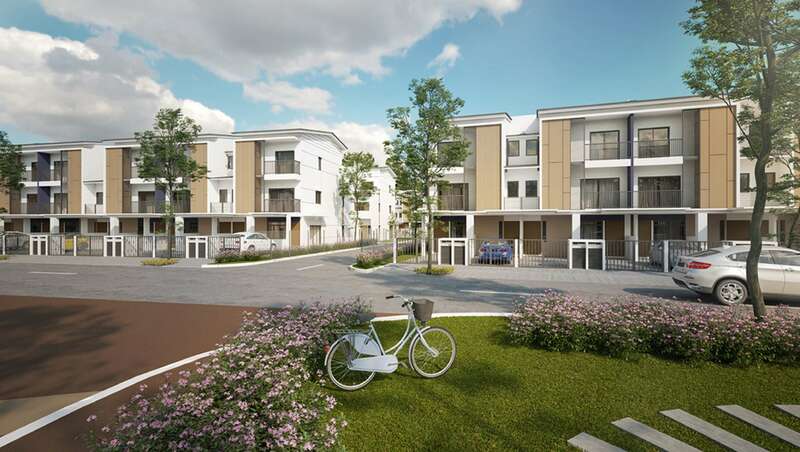 Thereafter GL has grown leaps and bounds by venturing into various types of developments such as terrace houses, semi-detached houses, apartments, luxury condominiums, detached factories, shop office suites and serviced apartments located mainly in the Klang Valley region. 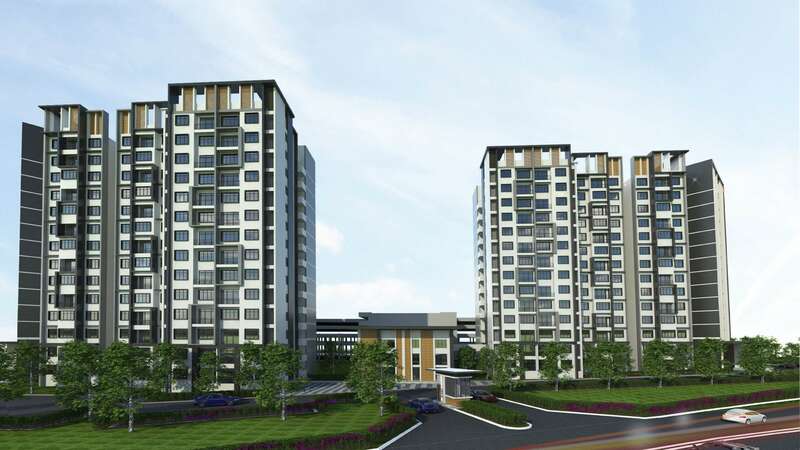 GL created additional milestones when it entered a Joint Venture as land owner for the proposed integrated commercial development comprising a retail mall, office suites and hotel suites in Bandar Johor Bahru in 2013. 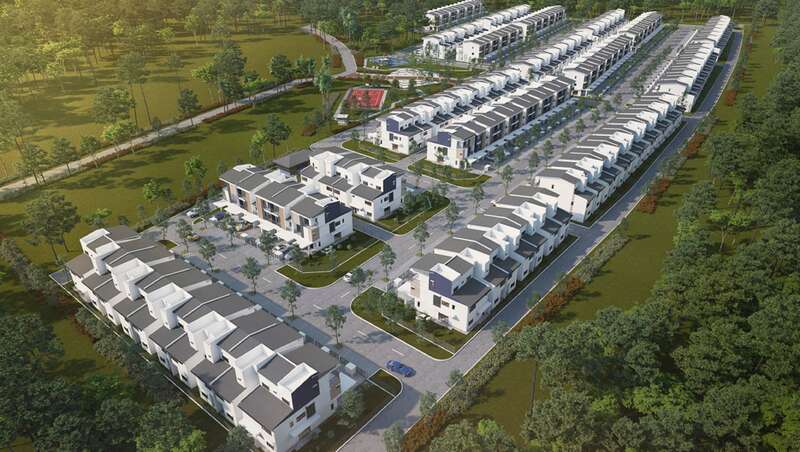 In 2014 and 2017, GL won the joint development tenders where GL becomes the developer for the proposed development of 2,500 housing units on 121 acres of land in Cyberjaya, Selangor and the proposed development of 780 residential units on 21 acres of land in Kwasa Damansara, Selangor respectively. 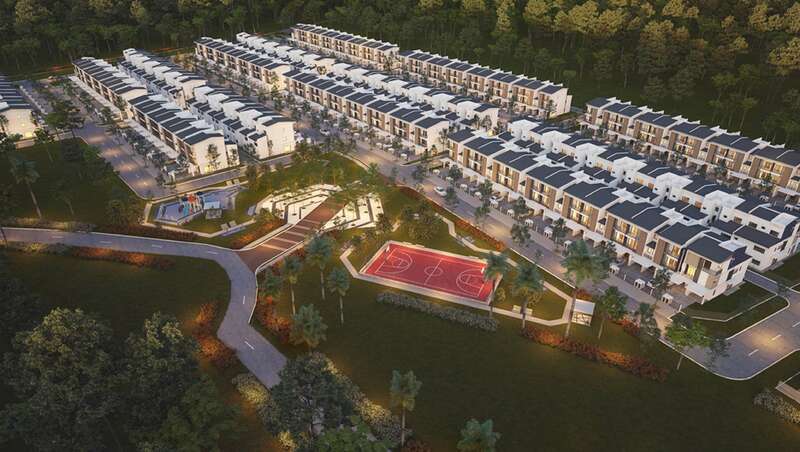 GL has continued to carry out its corporate social responsibility on development of affordable housing and adopt responsible environmental measures for healthy and sustainable living. Over the years, GL has built a solid reputation as a property developer that prides itself in providing quality residential and commercial properties to its customers. It continues to expand its land bank and is committed to build products that meet the needs and lifestyle of the market. 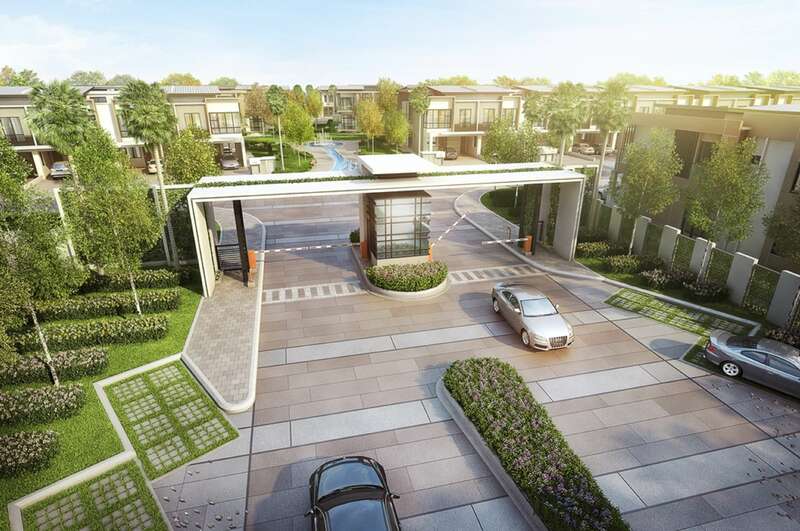 Laman View, a 121 – acres of freehold mixed development in Cyberjaya. 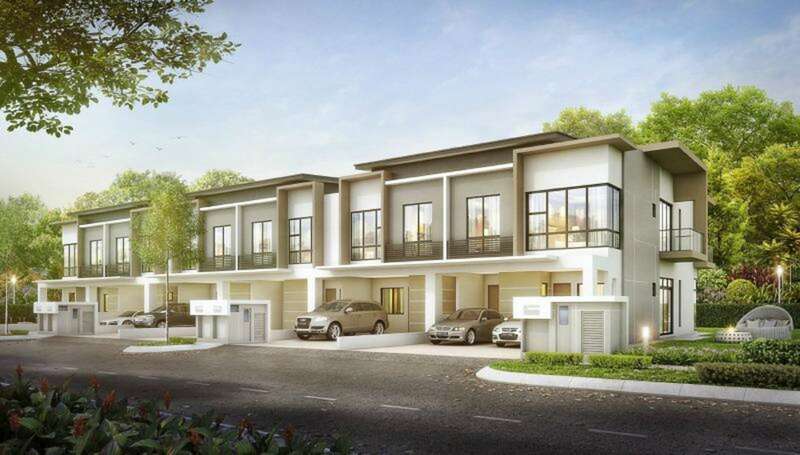 The development consist of double storey terrace homes, guarded & gated terrace homes, condominiums, PR1MA housing and commercial developments. 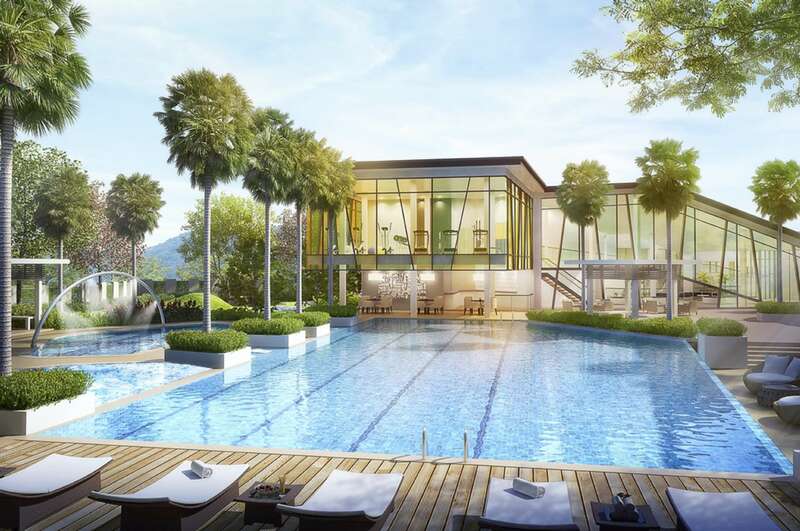 Laman View is an eco-friendly integrated development that surrounded by lushly landscape, linear park and a verdant 6-acres Central Park. 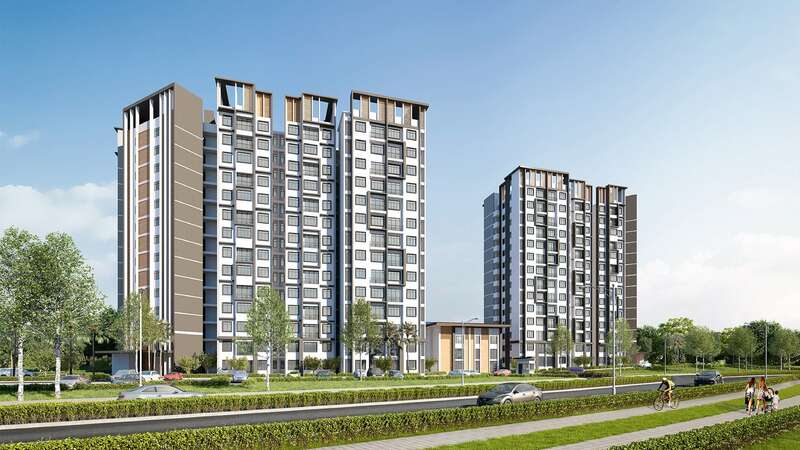 There are total of 469 units for Phase 2A PR1MA TWO Homes and built up with 2 blocks. Block A with 235 units and Block B with 234 units. Each of the block comes with Type A (1,000 sf) and Type B (850 sf) respectively. 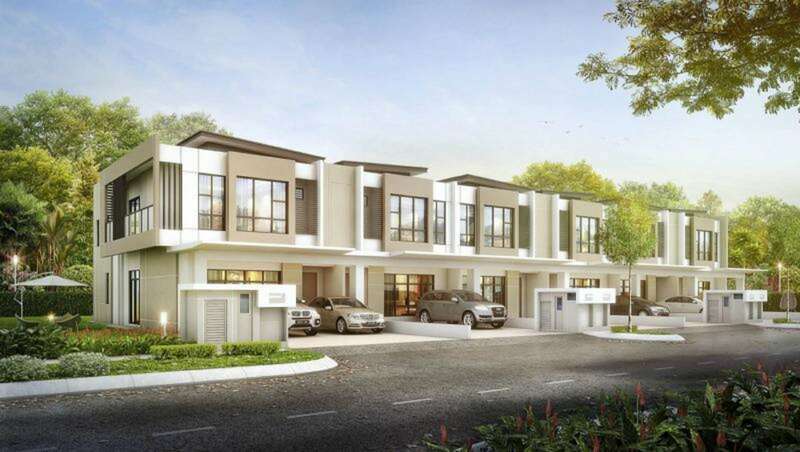 Nestled in the amicable residential enclave of Taman Putra Perdana, Elegan consists of 404 1½-Storey Townhouse units, which are complemented by a charming natural environment. At a glance, Elegan flaunts open and flexible space equipped with versatile facilities to ensure optimal living for everyone. Vast green landscapes – where the playground and outdoor fitness equipment are located – are ideal for quality family time. Convenience and leisure are met with just a short walk to the multi-purpose court and commercial lots. There are 3 types of sizes available which is Type A – Intermediate Unit 22′ x 75′, Type B – End Lot Unit 22′ x 75′ and Type C1 – Corner Unit 26′ x 75′. 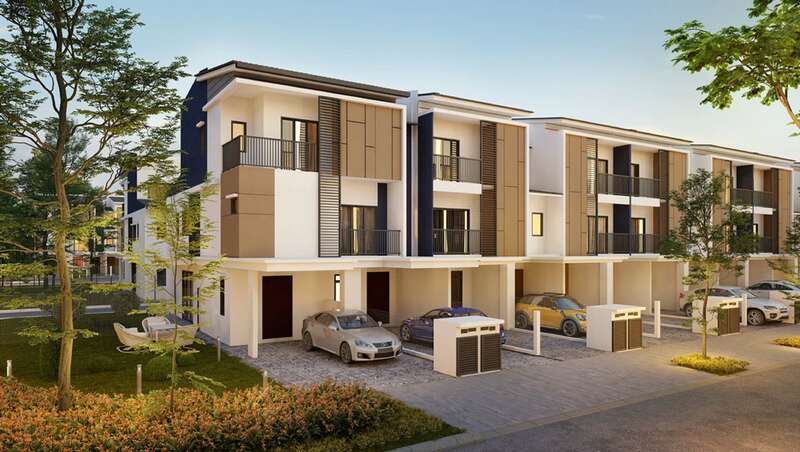 Maple Residence is a neighbourhood of landed homes in the Laman View integrated township of Cyberjaya. 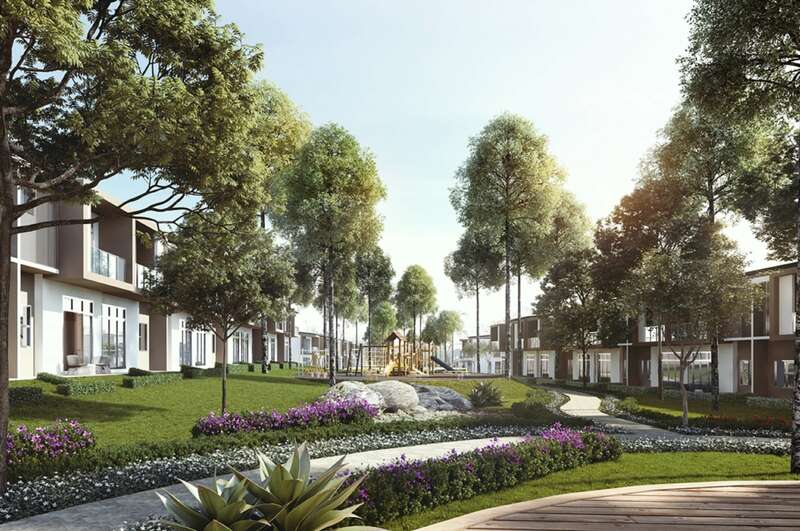 The precinct spans 32 acres of landscaped greenery, encompassing 340 double-storey terrace homes slated to be completed in 2020. 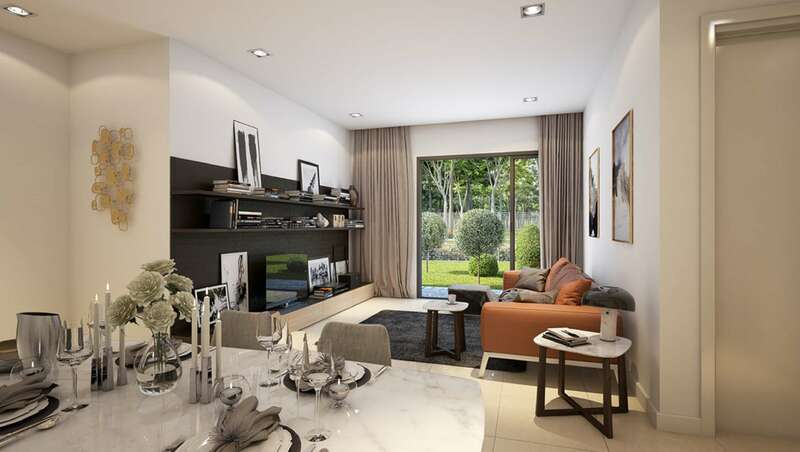 The quaint homes of Maple Residence come in a selection of spacious layouts, namely the Alpinia, Begonia and Zinnia. Each type is further differentiated into intermediate, corner and end-lot units, though all variants have 4+2 bedrooms and 4 bathrooms. There are 3 types of sizes available which is Type A (Alpinia) – 2,637 sf to 2,823 sf, Type B (Begonia) – 2,424 sf to 2,605 sf and Type C (Zinnia) – 2,133 sf to 2,210 sf.